Before the God Wars, what is now known as the Wilderness was a fertile plain named Forinthry. 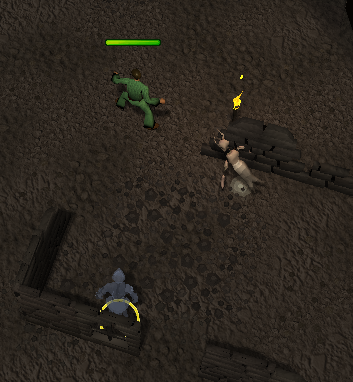 On December 10, 2007, player against player combat in the Wilderness outside of the Bounty Hunter crater was removed. 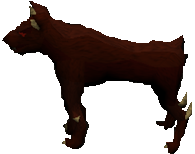 To replace the hordes of player killers that made the Wilderness a dangerous place beforehand, Jagex introduced revenants. These revenants, the ghosts of fighters who died during the God Wars, reintroduced danger into the Wilderness. In late January 2011, just as the reintroduction of player versus player combat in the Wilderness was approaching, players hunted revenants in droves in order to banish them from the surface of RuneScape. 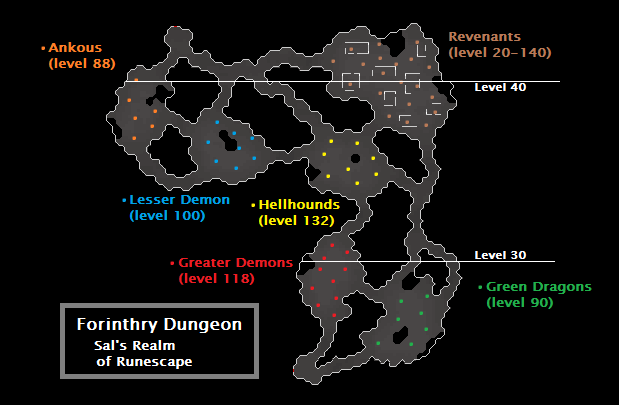 With the reintroduction of a PvP Wilderness on February 1, 2011, the revenants were forced into the Forinthry Dungeon. The Forinthry Dungeon lies entirely within the Wilderness. Although combat activity in the Wilderness is on the decline, many still frequent the Forinthry Dungeon to kill revenants and to kill revenant hunters. As with any dangerous PvP area, you should not bring anything you cannot afford to lose. The Forinthry Dungeon has two entrances: one north of the Wilderness Volcano and one south of it. The entrance you should depend on what you are planning on doing in the dungeon. The southern entrance is closer to the green dragons and greater demons, while the northern entrance is closer to the revenants. The easiest way to reach the northern entrance is by building a waka canoe and traveling to the source of the River Lum. From there, travel southwest until you reach the entrance. The easiest way to reach the southern entrance is by teleporting to the Wilderness Volcano lodestone. Travel west until you see the dungeon entrance. Greater demons can be found in the room directly north of the southern entrance. There are ten level 118 greater demons here. They are not aggressive. Given that it is easily accessible and rarely visited, it is arguably the premier place to kill greater demons in the freeplay world. Their drops are second only to revenants in the freeplay world. 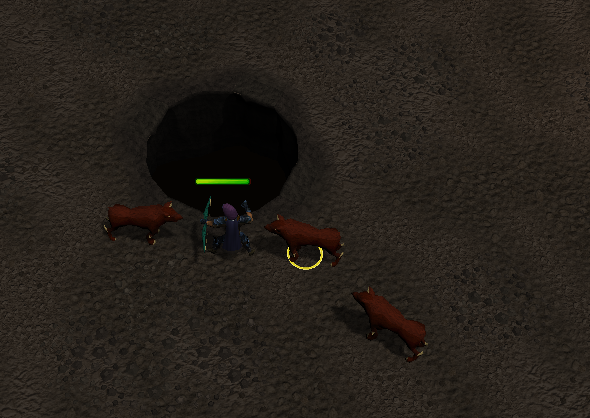 There are no greater demons in the Wilderness closer to the Wilderness teleport boundary than here. Level 90 green dragons can be found in the room east of the south entrance. There are five green dragons here. If you are not on a members server, this room will be empty. They are not aggressive. It is strongly recommended that you bring dragonfire protection while fighting these. You are probably a curious person who wants to see what happens if you don't. To prevent you from risking your life, we as a fansite have taken the liberty to show you. You're welcome. 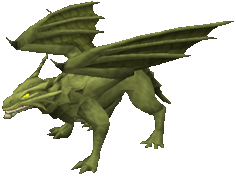 Level 132 hellhounds can be found in the room to the north of the greater demons' room. There are eight hellhounds here. They are aggressive. It is one of only two places in the freeplay world with hellhounds. Hellhounds are the second highest level monsters in the freeplay world. Level 100 lesser demons can be found in the room south of the northern entrance. There are eight lesser demons here. They are not aggressive. It is not recommended to kill them here because there are safer places to do so. There are ankous in the room southwest of the northern entrance. There are six ankous here. They are not aggressive. In the Stronghold of Security, there are more ankous in a smaller space, so it is advisable to kill them there. In the room east of the northern entrance there are revenants. They are aggressive. The weakest revenant (revenant imp) is level 20 and the strongest revenant (revenant knight) is level 140. 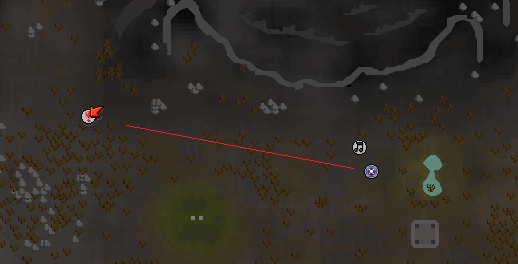 Every revenant that occupied the Wilderness can be found here. 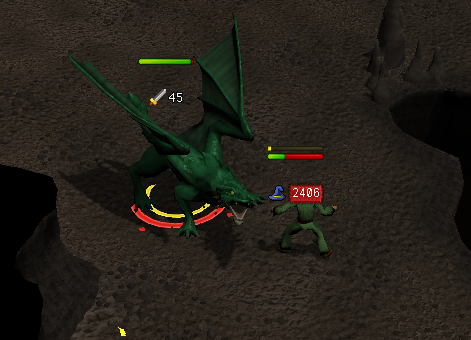 Revenants have been significantly weakened by the combat updates and are now relatively easy to kill. They can no longer stun or teleblock. The revenants' range has also been greatly restricted. Every revenant has a small wandering area. They can attack with magic, melee, and range attacks, though their range attacks are very weak. Every revenant can drop every statuette, brawling glove pair, PvP item, and corrupt dragon item. In this room there are crumbling walls that you can use to shield yourself from some of the revenants. This room is frequently visited by player killers, so you should be on alert while here. If you are very concerned about dying, bring only a weapon to kill the revenants and protect that item if you die.